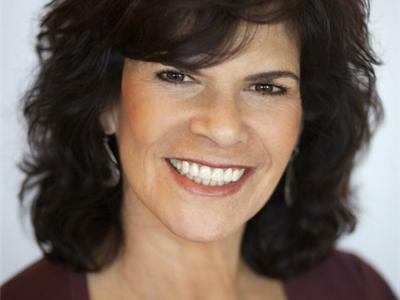 Dr. Karen Sherman, a NYS licensed psychologist, has been in private practice for over 20 years. Now, Dr. Sherman is taking her experience to the public, making her Art of Choice workshops and seminars available to groups and organizations rather than just to private clients. Additionally, she teaches individually designed adult education courses, catering to the specific interests and learning styles of the people who seek her expertise. Dr. Sherman moved into motivational psychology and marriage counseling from her own troubled past. As someone who grew up under difficult circumstances, Dr. Sherman developed a keen awareness of others’ problems. Drawing on personal experience as well as academic training, she relates to a much broader arc of life situations than most. Dr. Sherman sees her role as a facilitator of those difficult choices. Her mission is to assist others in freeing themselves from their own past cycles of behavior, as she freed herself. Dr. Sherman is also an expert in relationship counseling and an author on the topic. Her recent book, Marriage Magic! Find It, Keep It, Make It Last, co-authored with communications expert Dale Klein, is a compendium of wisdom earned through both her professional and personal experiences.